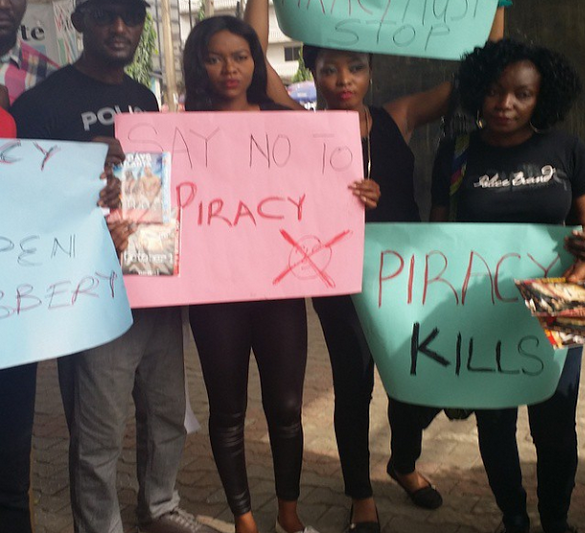 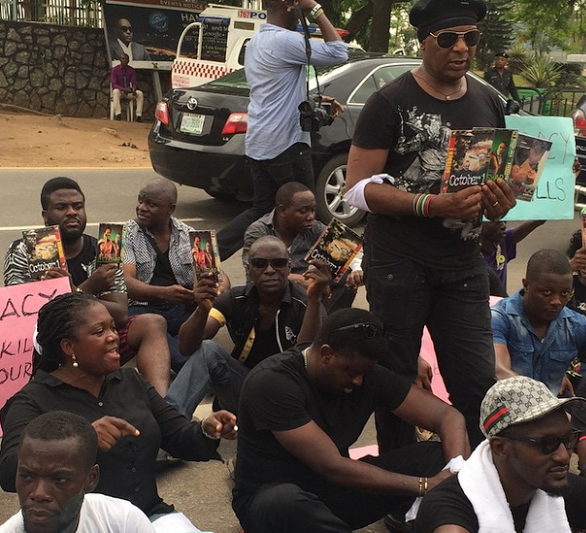 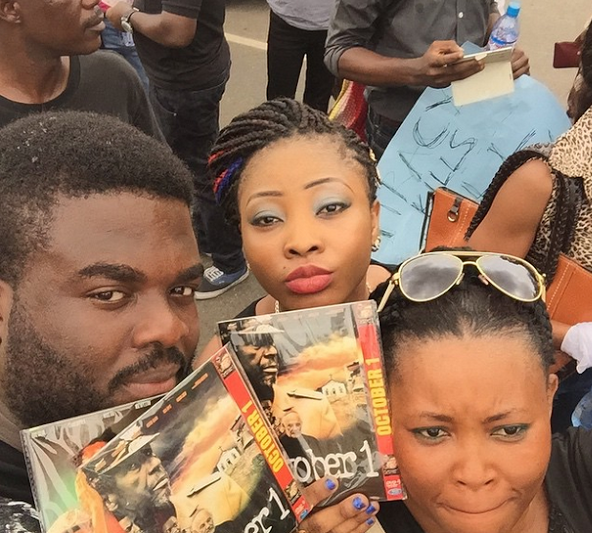 Nollywood filmmakers, Kunle Afolayan, Yemi Shodimu, Tunde Kelani, and more held a peaceful march against piracy in Lagos on Monday. 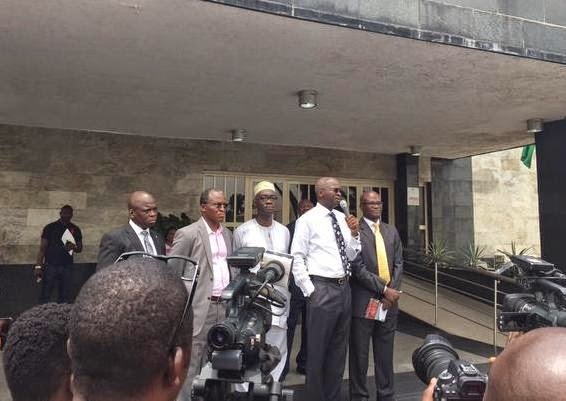 Afolayan and friends walked from under the bridge in Ikeja to the Governor’s office in Alausa, where Governor Fashola addressed the producers. 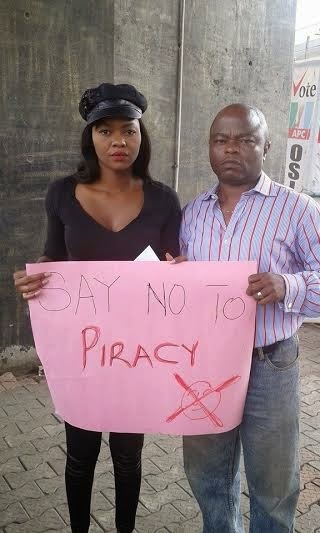 According to online reports, Fashola promised to help in the fight against piracy.